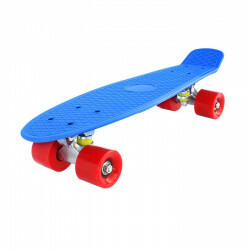 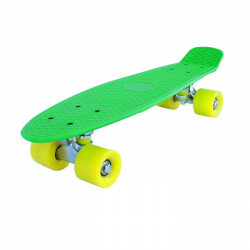 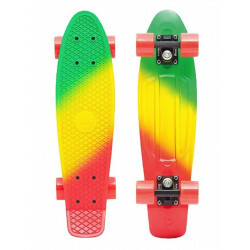 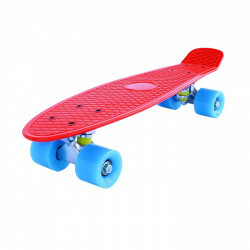 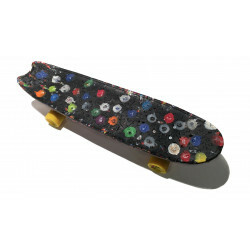 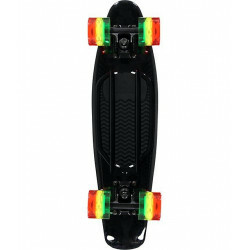 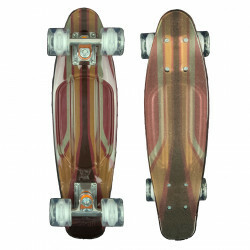 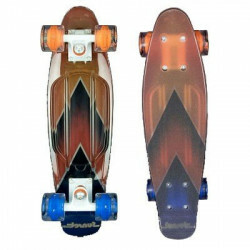 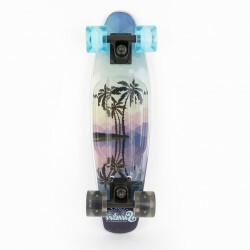 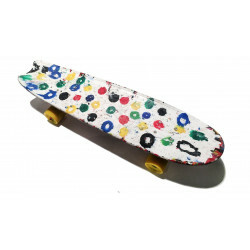 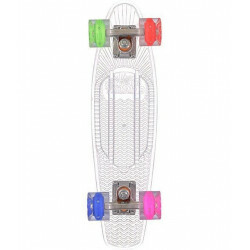 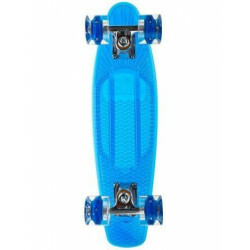 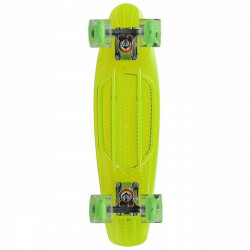 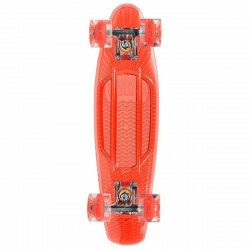 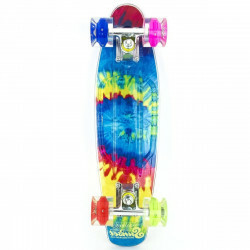 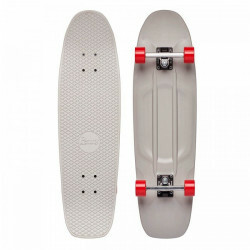 Penny Skateboard / Plastic CruiserThere are 165 products. 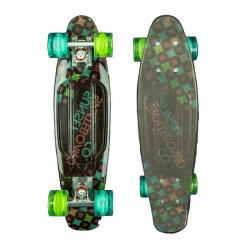 Length: 71.1cm / 28"Width: 18.8cm / 7.4"
Trucks: Indie Cruiser 80mm.Wheels: 60 x 45 mm / 80a.Bearings: Abec 7. 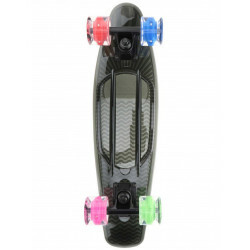 Trucks: 3” Trucks made with high-strength, aircraft-grade aluminumWheels: Contain four of the brightest LEDs in the industry, 78aBearings: Abec 7 carbon steel Bearings. 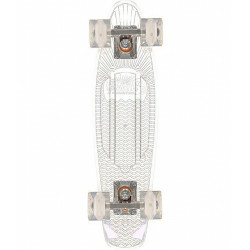 Trucks: 3" Aluminium Wheels: 59mm 78aBearings: Abec 7.